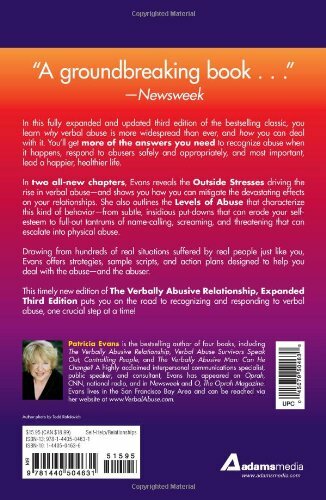 The Verbally Abusive Relationship, Expanded Third Edition: How to recognize it and how to respond - Relationship Resources Inc. 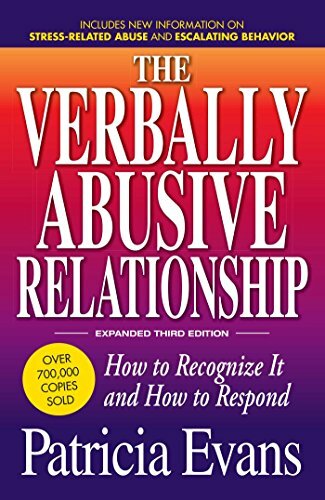 In two all-new chapters, Evans reveals the Outside Stresses driving the rise in verbal abuse – and shows you how you can mitigate the devastating effects on your relationships. 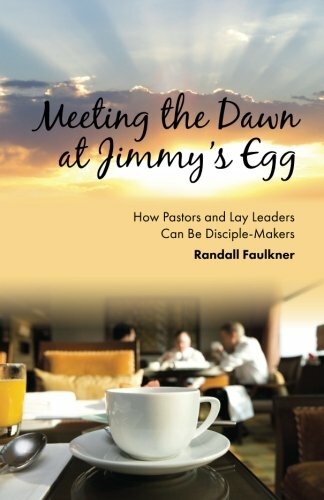 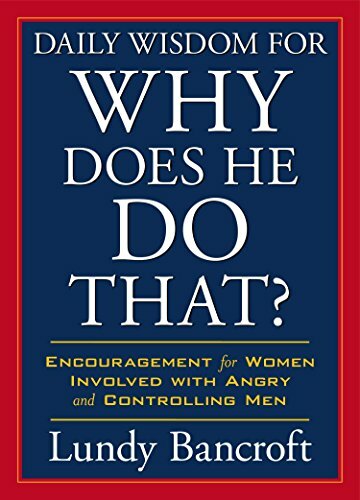 She also outlines the Levels of Abuse that characterize this kind of behavior – from subtle, insidious put-downs that can erode your self-esteem to full-out tantrums of name-calling, screaming, and threatening that can escalate into physical abuse. 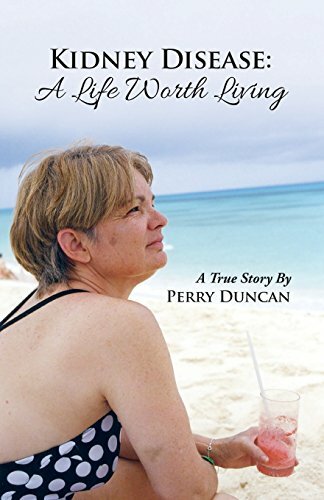 Drawing from hundreds of real situations suffered by real people just like you, Evans offers strategies, sample scripts, and action plans designed to help you deal with the abuse – and the abuser.